Nobody likes to go for medical checkups, and having to take one whole day off work, sitting in the hospital, waiting for your turn, which could be for hours!! Last week, I went for my annual health screening at Columbia Asia Hospital Puchong and it’s by far the most pleasant experience I had. 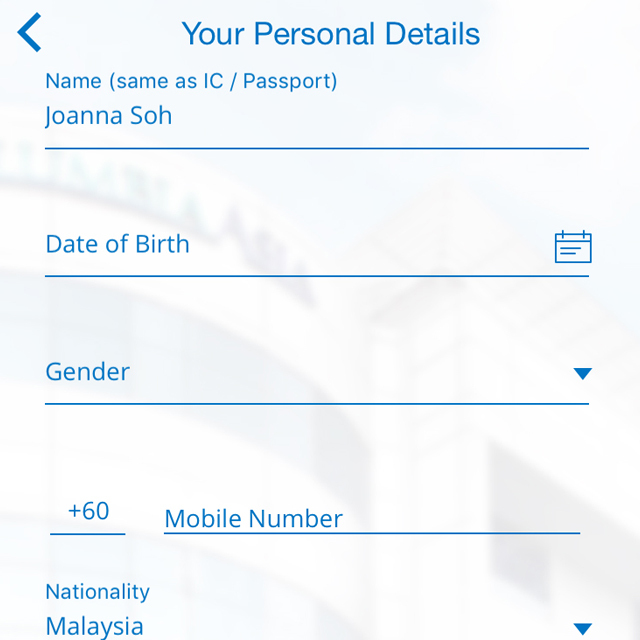 The entire process from booking appointment to getting my result was done using the mobile app which is newly launched by Columbia Asia. 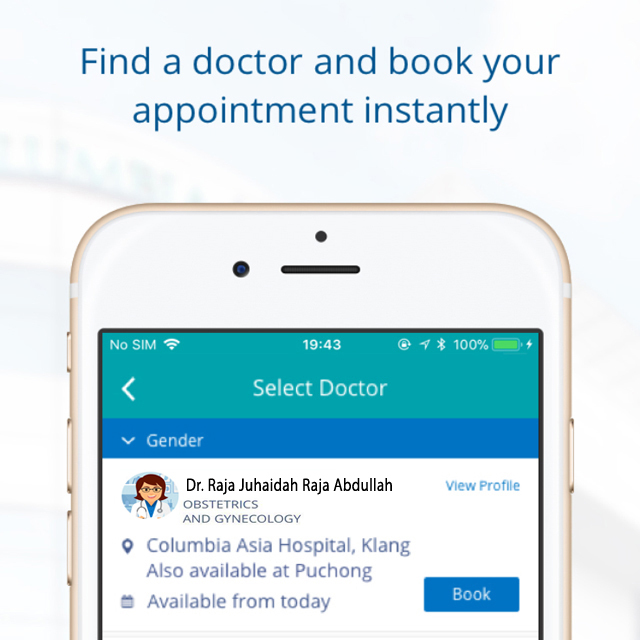 Thankfully, Columbia Asia now offers the convenience of a mobile app, where I can easily book a doctor's appointment instantly through the app. 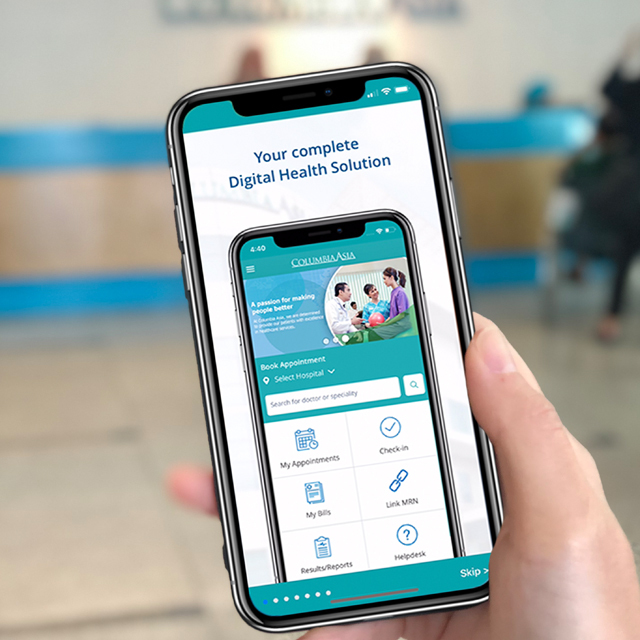 It’s so much more convenient and quick compared to the older ways of booking an appointment via telephone or waiting in queue for a long period of time. I love the feature in the app where I get to choose and view the doctor’s profiles before making decision on my consultation. Once the appointment has been made, you will receive reminder notifications one day and two hours prior to your appointment to ensure that you will not miss the consultation. 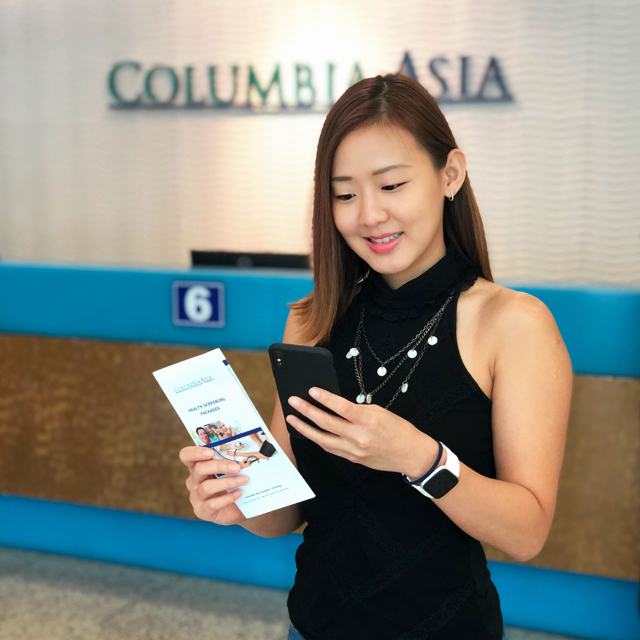 The Columbia Asia app also offers us the option of not only easy appointment booking but also immediate check-in upon arrival for follow up visit at the hospital. 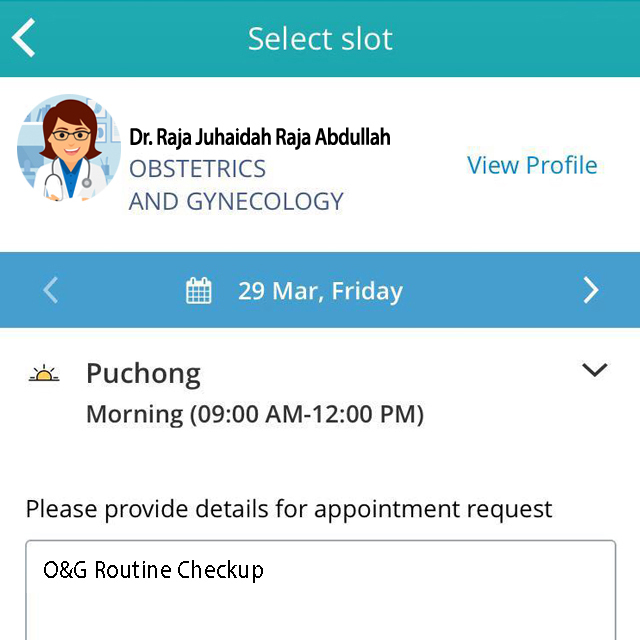 Just by a simple tap in the app upon reaching the hospital, I headed straight to the nursing station and got ready for my doctor’s consultation without having to undergo queuing process. It definitely saves me a lot of time. You can try it out for yourself. It’s super simple to book your appointment through their mobile app. Download and install the app from App Store or Google Play Store. 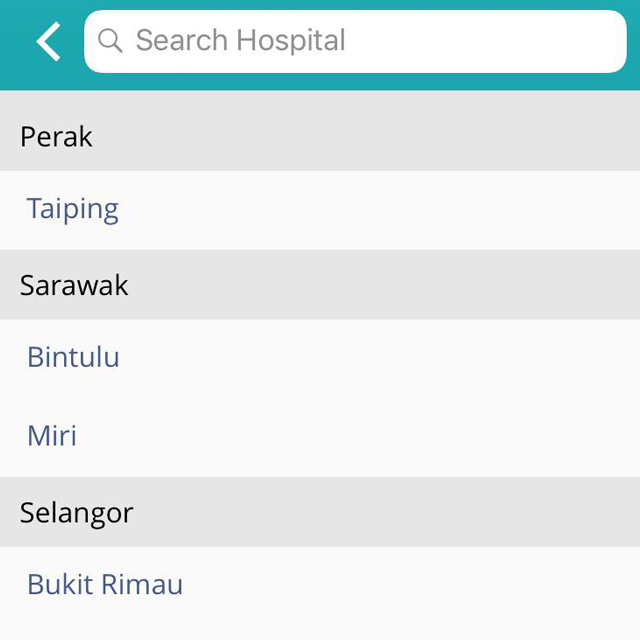 Select your preferred Columbia Asia Hospital. They have 12 different locations in Malaysia. Depending on your medical requirement, you can search and select a doctor based on their area of specialisation. 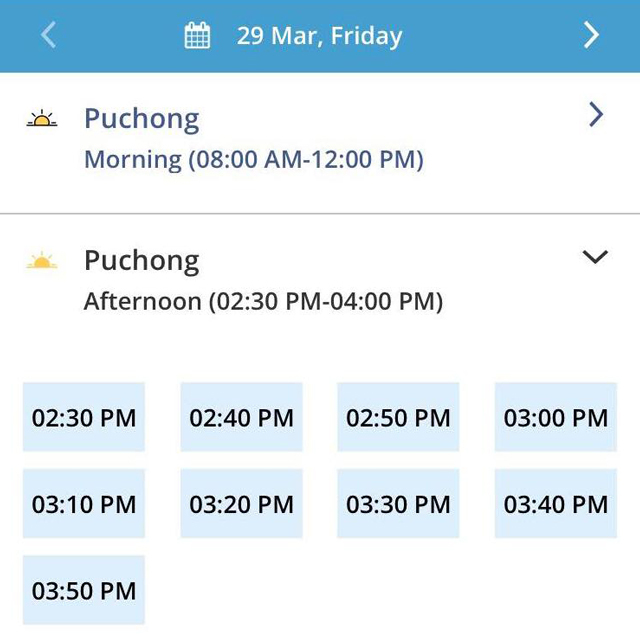 Select a time slot based on your convenience and the availability of the doctor. If there are any medical histories that you want the doctor to be aware of, you can provide details prior to your appointment request. 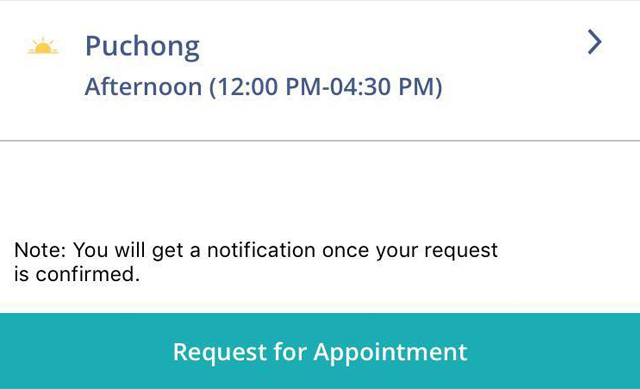 Click "Request for Appointment", and you’ll receive a confirmation email of your appointment. 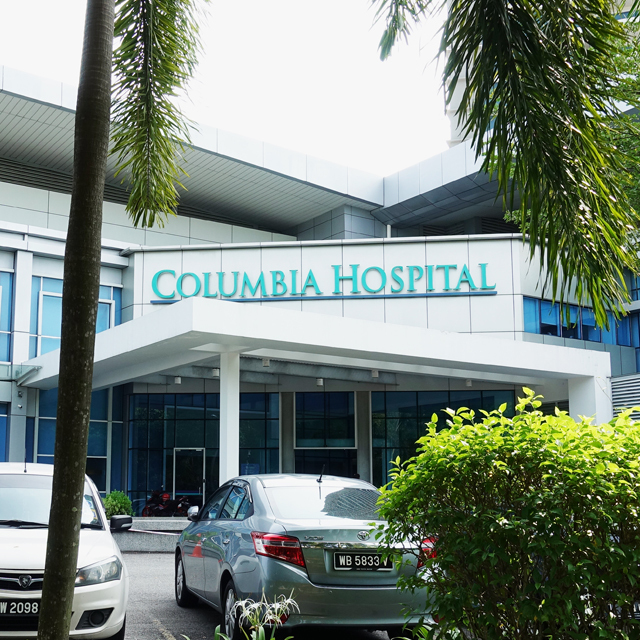 There are different health screening packages offered by Columbia Asia Hospital. 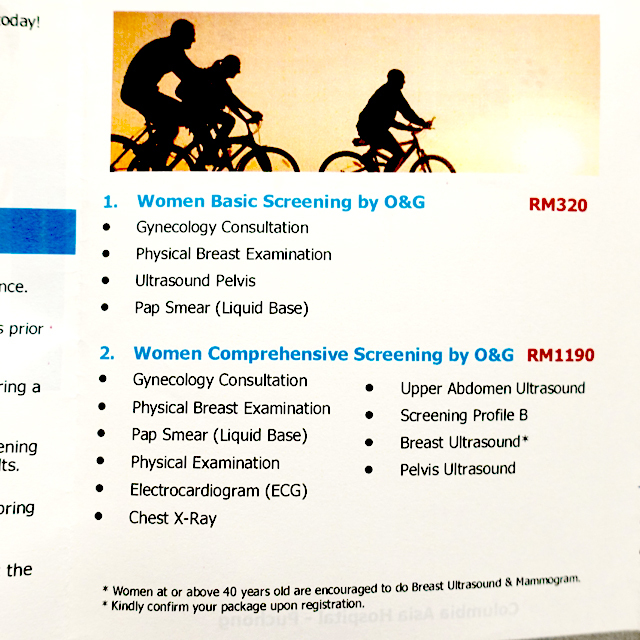 The one I selected was Women Comprehensive Screening by O & G, which comprises a combination of tests that aims to give an individual a general overview of their health status and help to detect disease or risk factors early. The whole process took less than 2.5 hours and this included body composition, physical breast examination, pap smear, electrocardiogram, chest X-ray, blood test, urine test, breast ultrasound, pelvis ultrasound, eye check and a consultation by the doctor. After the health screening, I do not have to wait for the test result! I will get a notification from the app once my result is ready. 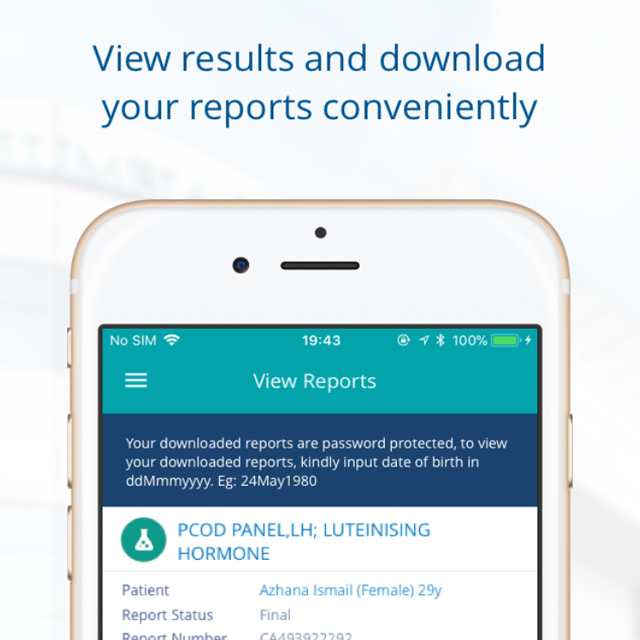 With the app, I can also have instant access to my medical reports and download them anytime, anywhere. The best part is, all reports are password protected to ensure total protection of my personal record and data. Cashless payment is coming soon where you can pay for your consultation cashless via the app. You can pay with any preferred choice of payment method such as credit card, debit card, net banking or e-wallets. Remember no matter how you feel, whether healthy or not, it is essential to do check-up annually to prevent any problems. I always believe that your health is a lot more than just eating right and exercising. It is also about knowing the state of your body and mind from the inside out, especially if you have a high stress lifestyle. After all, the greatest gift you can give yourself and your family is a healthy you. 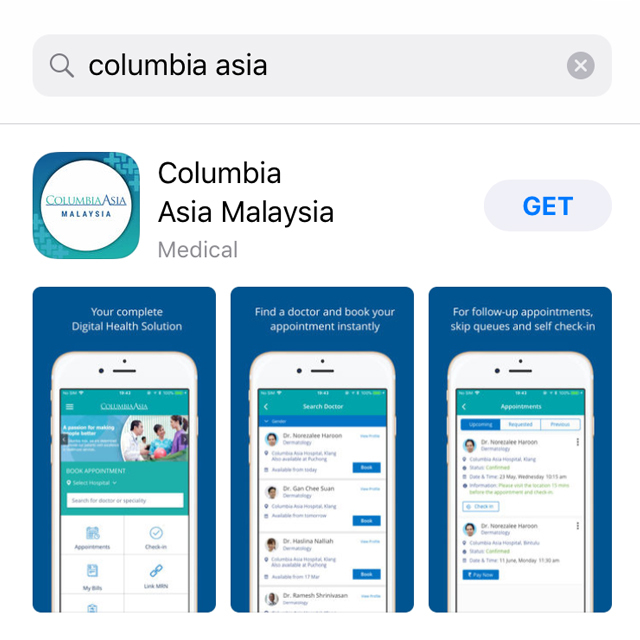 Be sure to download the Columbia Asia App on App Store or Google Play Store and book your appointment.